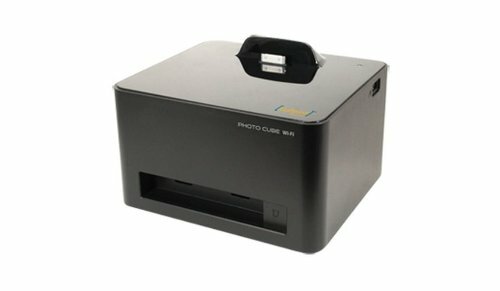 The VuPoint Solutions IPWF-P30-VP is a small compact printer and charging station with built-in Wi-Fi. Dock, view and print 4"x 6" photos from smartphones and tablets with the easy to use application. No computer required. PicBridge feature for printing pictures from Digital Cameras with PicBridge compatibility. Built in PicBridge feature for printing pictures directly from digital cameras. Free downloadable printing application from App Store or Google Play.